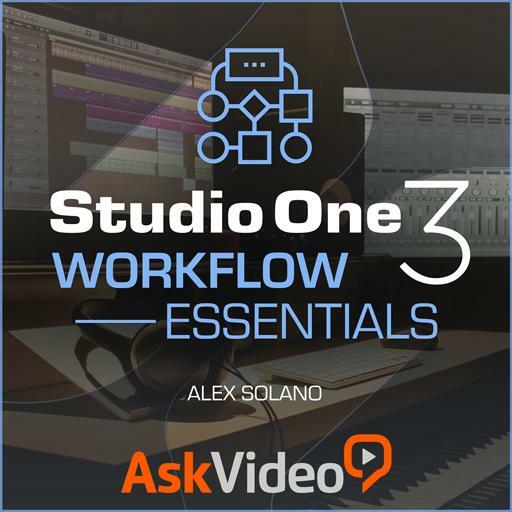 Studio One 104 - Workflow Essentials. Removing duplicate files helps with project file size. True or false? Muting tracks is the same as muting events. True or false? Drag and drop is supported by Studio One. True or false? Multi out instruments only output 2-channels. True or false? Inserts and fx are applied on events only. True or false? You cannot apply your own artwork to a client's project. True or false? An event can be mono but its output stereo. True or false? Slicing drum hits prevents audio degradation. True or false? Bouncing is the same as consolidating. True or false? Instruments can separate outputs to the mixer. True or false? You cannot rename the track without renaming the event. True or false? AU is better than VST. True or false? Live drums cannot be quantized without being turned to MIDI. True or false? Audio bend is the same as time stretching audio. True or false? A track can be stereo with a mono event. True or false? Exporting stems prints MIDI to audio. True or false?